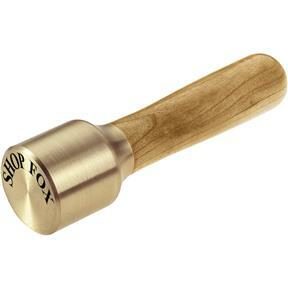 Shop Fox - Brass Head Mallets, 8 oz. 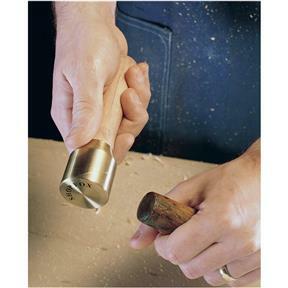 These Brass Head Mallets provide unequalled control and balance in a compact design and are a real extension of the craftsman's hand. Turned and polished brass heads are joined to finely finished maple handles to create the true essence of form and function.